My Cape Malay Kitchen is subtitled cooking for my father. Cariema Isaacs’ father believed that the only way to cook is to cook with love and the only way to eat was with someone. 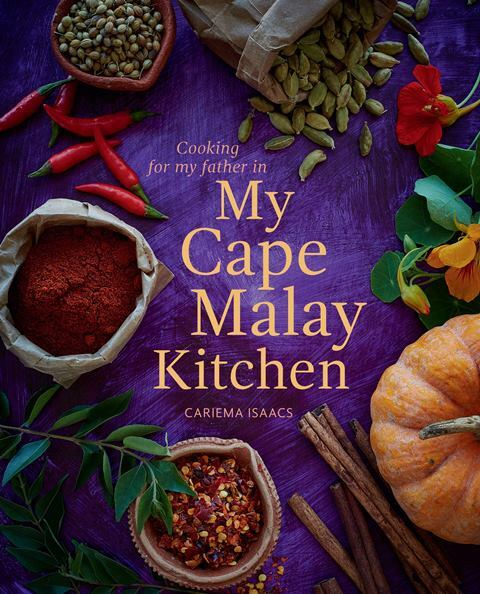 The recipe book covers traditional Cape Malay recipes which reflects the Bo-Kaap. This is where Cariema grew up, a colourful Cape Malay area of Cape Town. 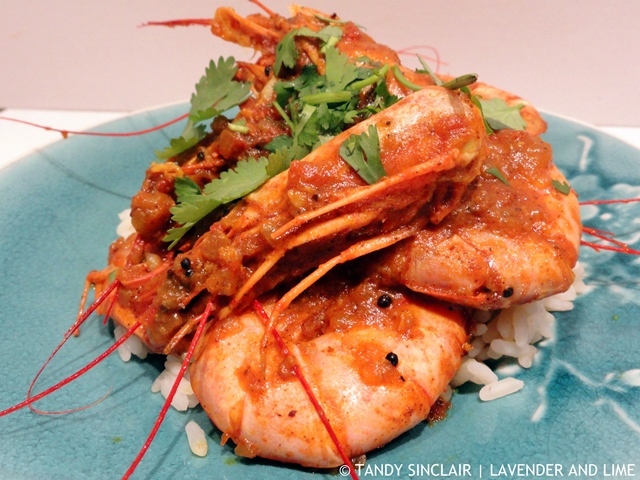 I made the prawn pathia curry which Dave and I loved. This is a book that ties a community together with food. One I am sure will be well used in my kitchen. What a lovely premise! I also cook and write for the ones I love. How hard it is when it is just me. Sounds like a delicious book! We can never have too many curry recipes, so this sounds good to me. Sounds like a really lovely book Tandy. Looks like a great book. I confess, I need lots of photo’s to help me cook to guide and direct me!